I normally go mad for the sales after Christmas, but as I'm currently in the process of buying a house I can't be quite as spendy as I'd usually like to be. 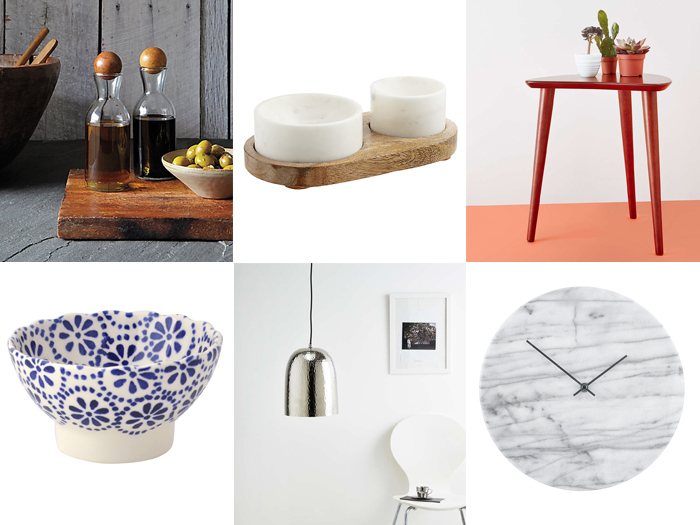 However, homewares are an exception - well I'm going to need things to fill the house right? 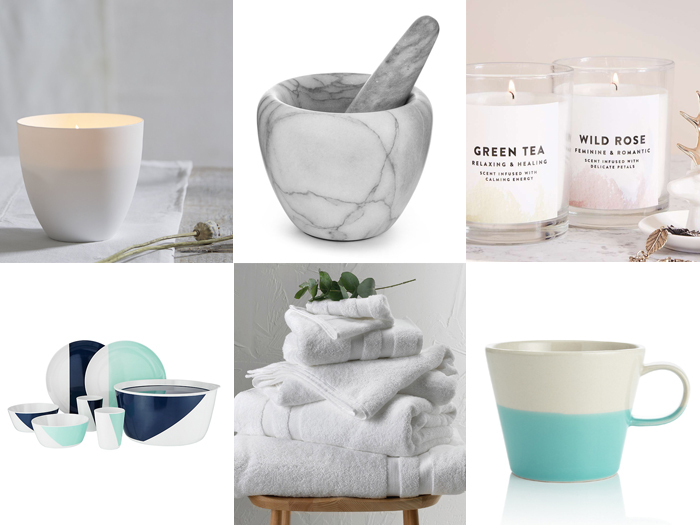 So I've picked out some highlights from the homeware sales from some of my favourite sites. Hopefully they'll inspire you to grab some bargains!